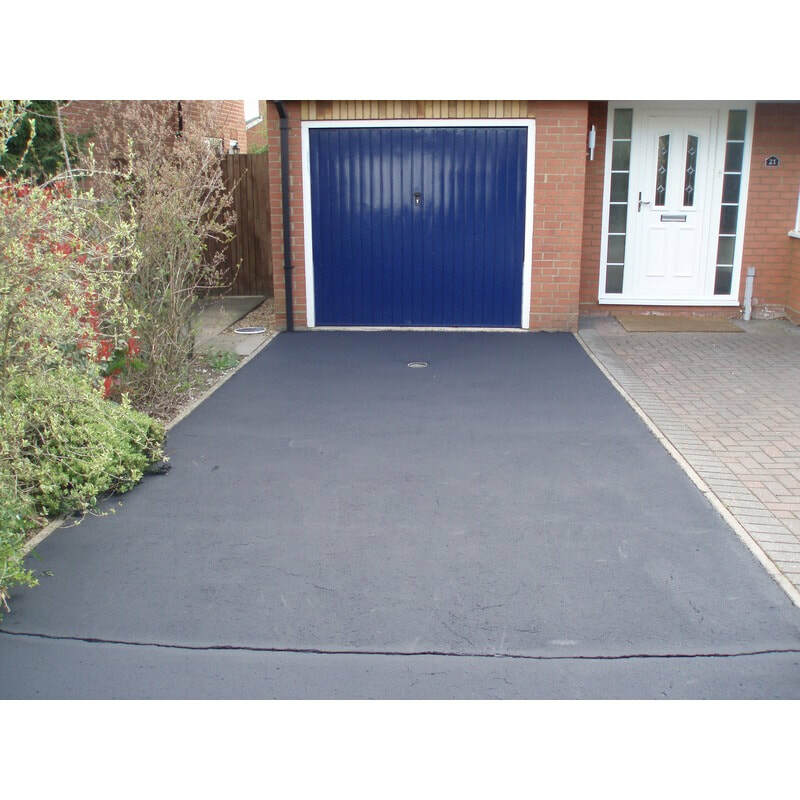 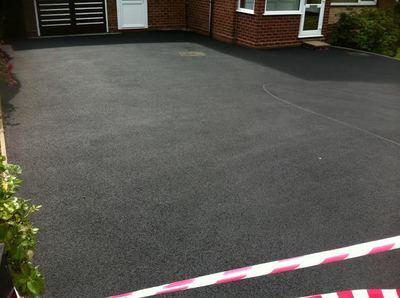 Tarmac is one of the most commonly laid surfaces in the UK as it's a relatively cheaper option than many other surfaces. 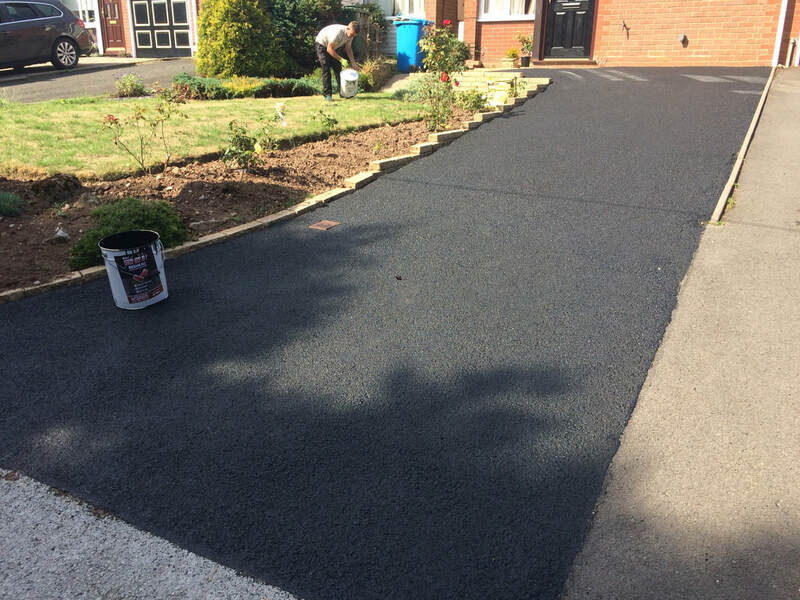 After time, tarmac that is not treated will dry out/fade and with constant exposure to sunlight and harsh weather conditions tarmac can start to fade, cracks can start to appear and pot-holes start to form. 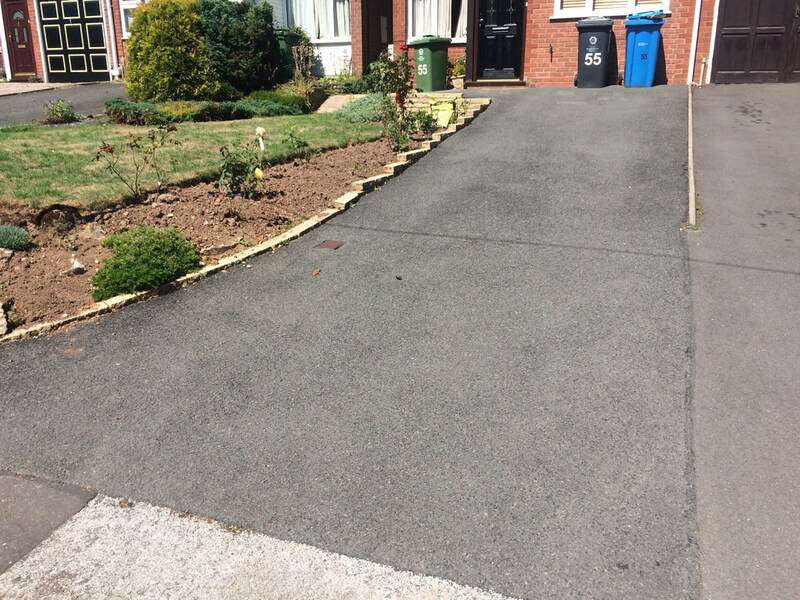 If this sounds like your tarmac surface, fear not as JetOWash can restore your tarmac/asphalt back to its former glory, even repairing the pot-holes and cracks. 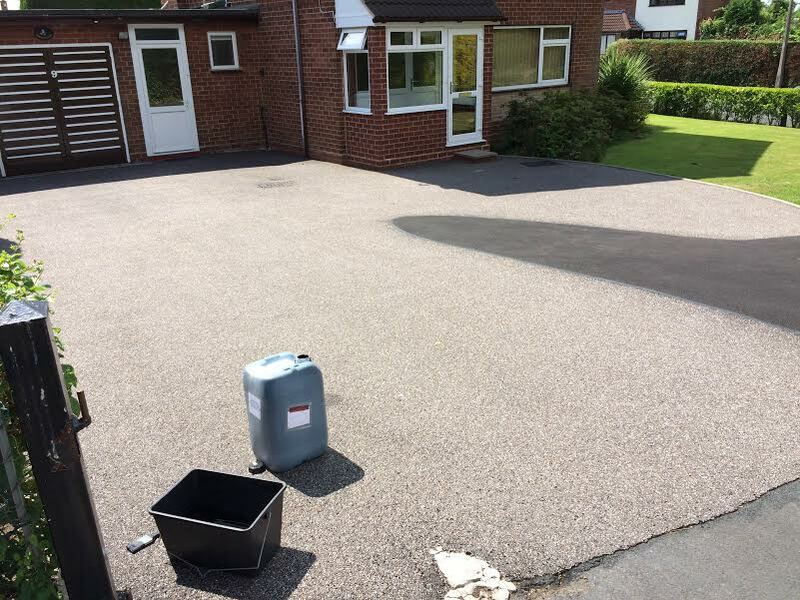 Our proven tarmac restorer can transform the look and appearance of any 'tired' looking tarmac surface for the better, leaving it looking like new at just a fraction of the cost. When looking into getting your tarmac drive restored and gathering quotes off different contractors, always ask what product they are using and do your research into that product. On many occasions have we have had customers who have had quotations at stupidly low prices off their local handyman or window cleaner who simply use a tarmac paint which fails within months of being painted onto the surface and then the customer is simply back to square one. We use a tarmac restorer and not just a paint.